Room rates: $99.00 per night or $109.00 per night (the $109 rate includes breakfast). Room reservations must be made before January 31, 2011 to guarantee room availability. Be sure to mention the “Sn3 Symposium” to get these rates. 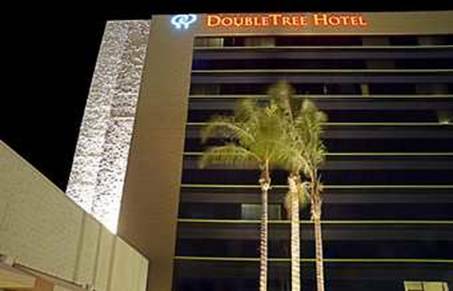 The Double Tree Hotel is conveniently located in downtown Monrovia. The hotel is within walking distance of many fine restaurants. There is general information on the area on the hotel web-site.